Ahmed Abdelkhalek is a Senior Associate in the Litigation practice in Dubai. 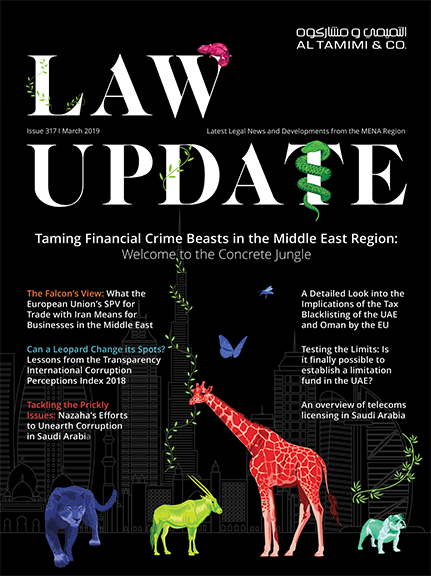 Prior to joining Al Tamimi & Company, Ahmed worked for a reputed law firm in the UAE & Egypt for a period of eleven years. Ahmed acquired considerable experience in many legal domains including Civil Law, Commercial Law, Criminal Law, Property Law, Personal Law, Labour Law, Litigation, and Banking Islamic Finance. 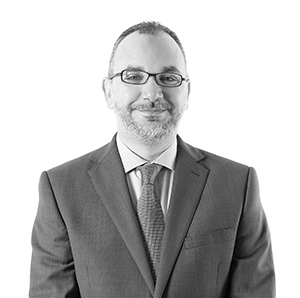 Ahmed has joined Al Tamimi in 2012; he has 16 years of legal experience in government and the private sector. He has prepared and gave legal advices to various clients including corporate entities. Which Law Applies to a Non-Muslim Expatriate’s Will in the UAE?